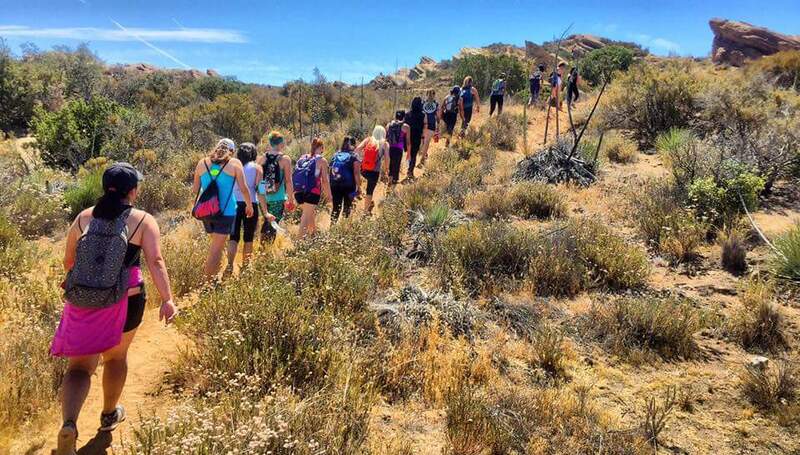 Our mission at Girls Who Hike is to create a community of like-minded women who can connect, network, and discover together through our local trails. 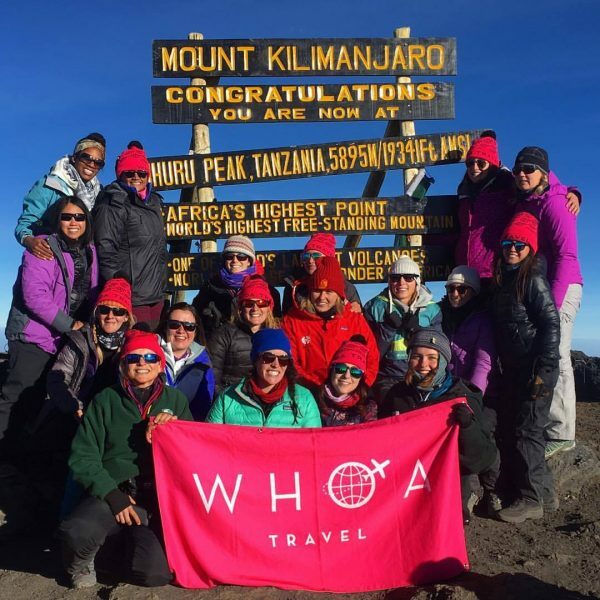 Girls Who Hike is a national community of local chapters, designed to connect women with other local women, while also allowing non-local ladies to connect with local ladies to obtain information while traveling. The #GWHCommunity is a STRONG community centered around constructive and positive interaction. We love our members and treat every member the same, regardless of orientation/race/nationality/background. 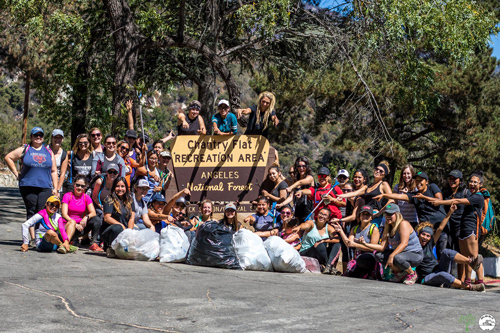 You can join our free Facebook group and likely find a local member who will meet up with you at a moment’s notice to explore a new trail, thanks to our pre-screening system before adding members into the group.